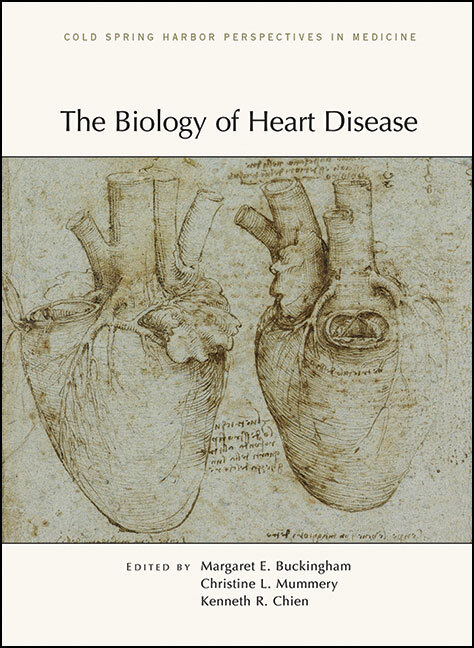 Written and edited by experts in the field, The Biology of Heart Disease, published by Cold Spring Harbor Laboratory Press, describes how recent advances in genetics, stem cell biology, and developmental biology are transforming the way we understand and treat heart disease. Contributors review the various cell lineages and molecular networks involved in heart development; the genetic basis of inherited cardiac conditions such as congenital heart disease, cardiomyopathies, and aortic aneurysm; and how various cutting-edge technologies and models are being employed to study heart biology, uncover disease-related processes, and identify therapeutic targets. Topics include tissue engineering, genome editing, stem cells, cardiomyocyte reprogramming, chemically modified RNA, and next-generation DNA sequencing.